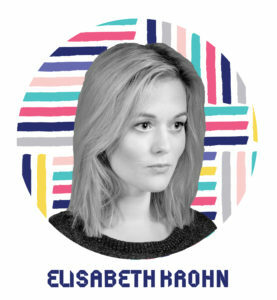 Specialising in witchcraft and social media, Elisabeth Krohn is the founder and editor-in-chief of Sabat Magazine and co-founder of the independent publisher Dreadful Press. Born in Oslo, Norway, she moved to London in 2010 and graduated from London College of Fashion in 2016 with an MA in Fashion Journalism. She launched the Maiden Issue of Sabat in March 2016 and has since completed the trilogy with the Mother and Crone issues. 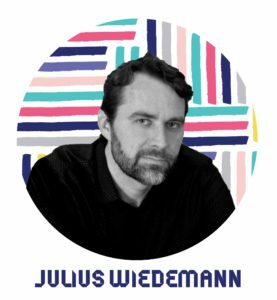 Julius Wiedemann was born in Brazil, where he studied design and marketing, and has lived and worked in Japan, Germany, and the UK. He is the Editor in Charge for Design and Pop Culture at TASCHEN Publishing House, and has edited over 80 books during his 17+ years working there. Wiedemann is a regular lecturer and contributor to magazines, and has been in the jury of several global awards. His publications have sold over 2 million copies worldwide; among his most popular titles are History of Graphic Design, Jamie Hewlett, Information Graphics, Understanding the World, and books about record covers and web design. His main interests reside in the intersection between culture, communication, and technology. He lives and works in Cambridge, United Kingdom, and is a happy traveller. 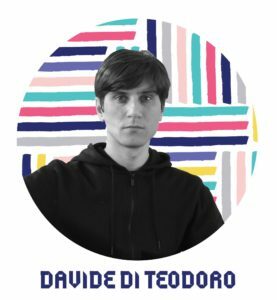 Italian born and currently based in London, Davide Di Teodoro is an art director and designer working at the intersection of fashion, culture, and commerce. He holds an MA degree in Communication Design from Central Saint Martins and a BASc in Product Design from Politecnico di Milano. Strategic Director, Britt Iversen, is from Copenhagen and worked in advertising, brand strategy, and research for twenty years, including ten years at Mother London as a Strategist and two years at Fabula London as Strategic Partner. She lives in South London with her husband, their three kids, and a very fat cat. Alongside Visual Editions, Britt tries to teach her kids (and others) to speak Danish. 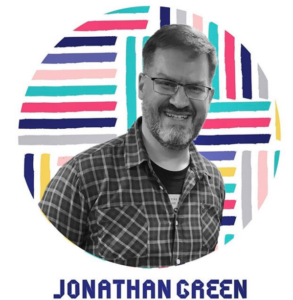 Jonathan Green, a speculative fiction writer with more than seventy books to his name, has written everything from Fighting Fantasy game books to Doctor Who novels. He is the creator of the Pax Britannia steampunk series and an editor of short story anthologies. 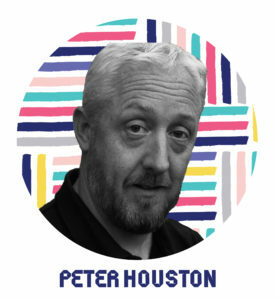 Peter Houston, an independent media consultant and trainer with Flipping Pages Media, helps publishers build a sustainable, multi-platform future. In addition to co-hosting the Media Voices Podcast, he has run Guardian Masterclasses, presented at Google’s ThinkPublishing conference, and spoken about the business of publishing from Cape Town to Helsinki. 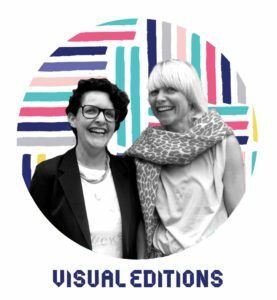 Creative Director, Anna Gerber, from Paris via Los Angeles, wrote about design for Creative Review and Eye Magazine and taught graphic design at Central Saint Martins and The Royal College of Art for fifteen years. She now lives in Shepherds Bush with her husband and their daughter. Alongside Visual Editions, Anna is currently writing a book she’s rather excited by and learning to play the trumpet. 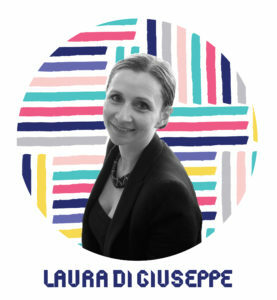 Laura Di Giuseppe has over 11 years’ experience in international publishing. She is currently Brand Manager at HarperCollins Publishers, working on some of the world’s most successful publishing brands (J.R.R. Tolkien, Agatha Christie, George R.R. Martin’s A Song of Ice and Fire, the series behind HBO Game of Thrones, and Fantastic Beasts, part of the Harry Potter franchise) and is in charge of developing integrated consumer and retail marketing strategies designed to drive profitable sales of backlist and frontlist releases created in collaboration with film and television partners. 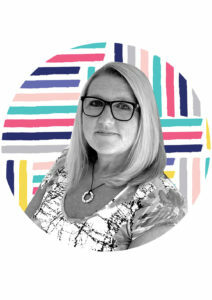 Kelly Marshall has been Course Leader for MA Screenwriting at London College of Communication since 2005. She has taught screenwriting in countries such as Helsinki, New Zealand, and Singapore. Kelly has sat on many judging panels, such as BAFTA’s 60 Seconds of Fame, British Animation Awards, Screen South’s Digital Shorts, New Zealand Writers Guild’s SWANZ Awards, and the Sir Peter Ustinov Television Scriptwriting Awards. Kelly’s own writing is in live action and animation, and her work has been screened on BBC, Nickelodeon, Granada TV, Scottish TV, Carlton TV, and Channel 5. She currently has an original TV show and horror feature film in development, and is also writing a book, ‘Write to Thrill’, which is due for release later this year. Kelly has also been part of a literary agency for five years, representing writers who work in film, television, radio, stage, game writing, and novels.